After being accused of bias against Yammer, I thought about whether this is true. 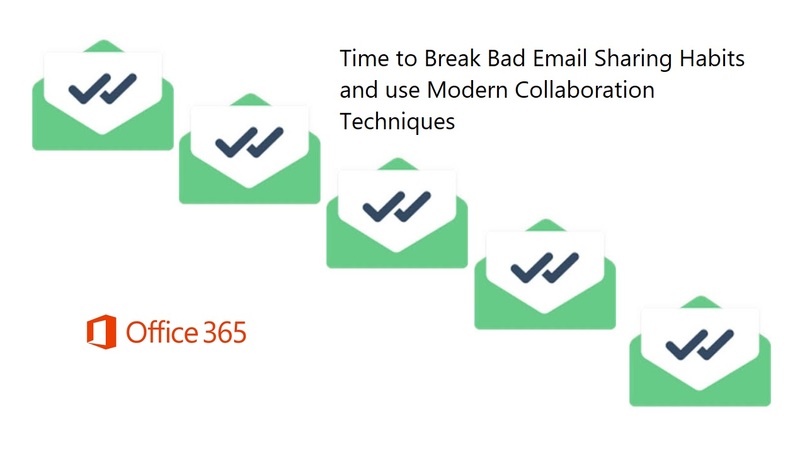 But it’s not bias – it is frustration that Yammer remains so detached from the rest of Office 365 six and a half years after Microsoft bought the technology. 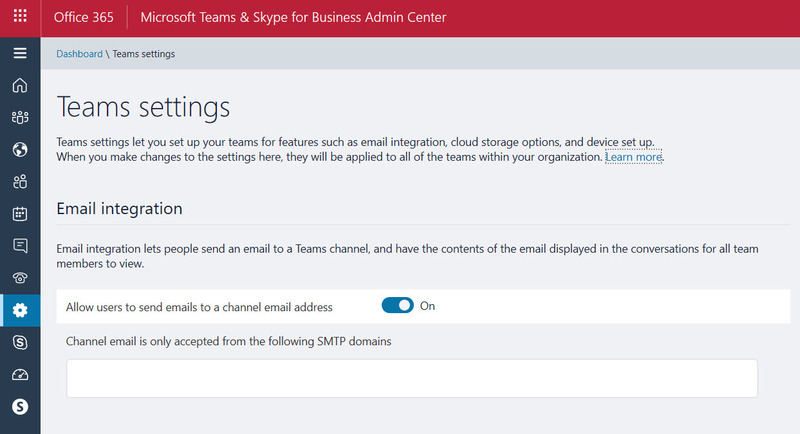 Now that we know all about the different email addresses used by Office 365 Groups and Teams, the question arises of how to include a team channel as a member of a distribution group. As it turns out, there’s a simple way and a more complicated way. 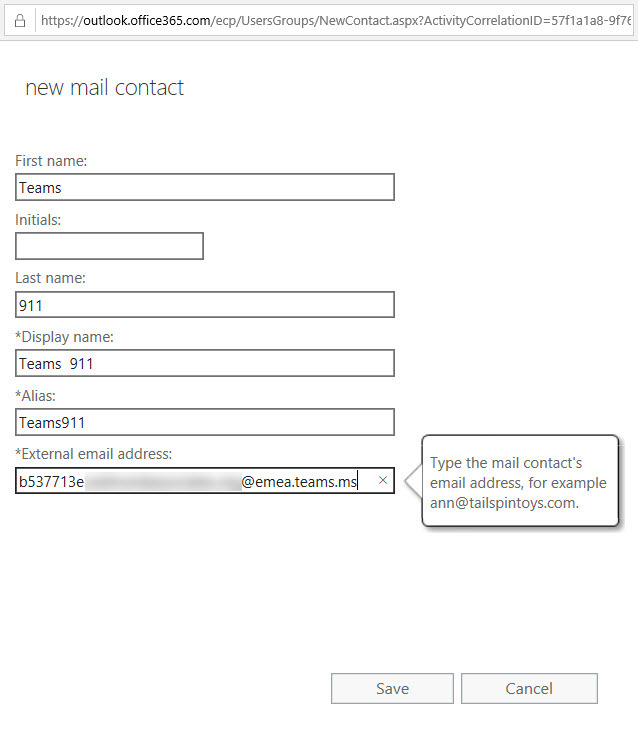 Some recent questions in the Microsoft Technical Community show confusion about the email addresses used by Office 365 Groups and Teams. Here’s our attempt to clarify. The “Yammer Vision” session at last week’s Ignite conference was interesting. 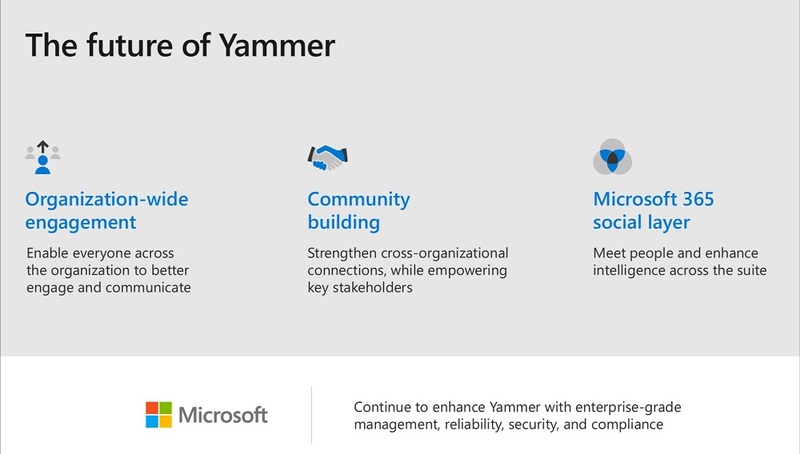 At least, I thought it was because it showed signs of a new willingness and direction to make Yammer a better citizen of the Office 365 ecosystem. Time will tell whether the grand plans succeed. 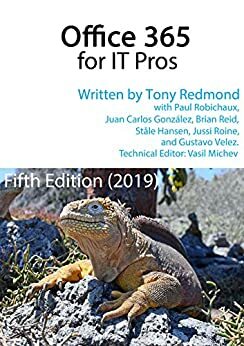 Posted in Office 365, Yammer Tagged Chapter 11, Office 365, Yammer Leave a Comment on Will Yammer Move Forward?